Here is a clip from an interview with Ken Viola, musician and author. Ken Viola wrote the essay for the Box Set for the Buffalo Springfield and recorded the Neil Young song “High School Graduation” with members of the Bruce Springsteen's E Street Band. I found out from a collector about a song by Neil Young I had never heard of, “High School Graduation” (which turned out to be a song from his unrecorded first solo album post Buffalo Springfield, about the complexities of feelings & experiences in high school). I obtained the lead sheet from the publisher, and Kevin & I arranged the track. We recorded with Garry Tallent and Vini Lopez. This featured a brilliant duel lead feedback Springfield homage by guitarist Joel Gramolini, and a climatic sax solo. With help from the great concert promoter John Scher (I worked for him many years both part & full time), through Elliot Roberts (I had met him & Neil many times over the years), Neil approved our recording. As far as I know, I am the only one to have released a Neil Young song he has not. The LP was released in 1980 on Thunder Road/Visa Records and received some great reviews, except for a mean spot of revenge by Dave Marsh in Rolling Stone. We did a well attended live concert at the end of the summer at the Paramount in Ap. We tried to get a tour together to promote the LP and played a couple of dates, before the end. Full article on It's Psychedelic Baby the "Ken Viola Interview" by Klemen Breznikar. 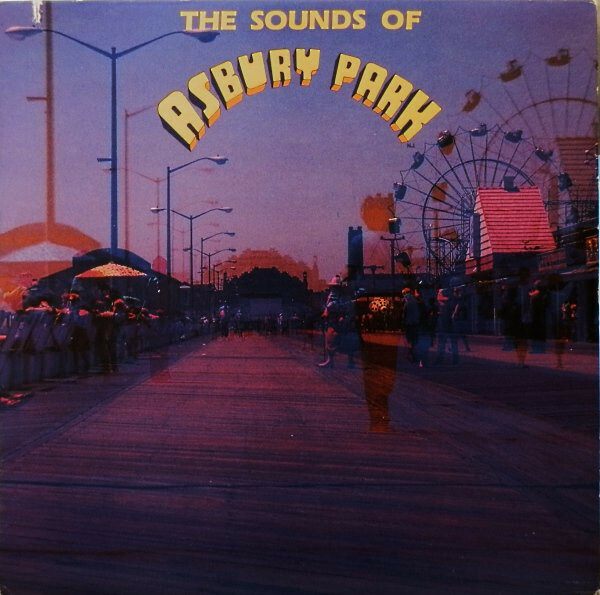 Also, see Sounds Of Asbury Park by Ken Viola. Also, see Box Set for the Buffalo Springfield. Very curious to hear a "climatic sax solo." Could that possibly sound 'like a hurricane?' Must track that down!